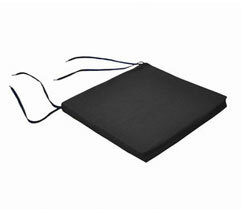 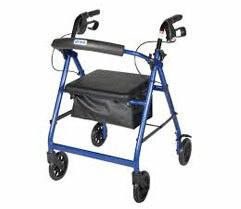 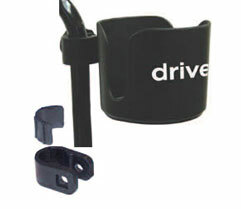 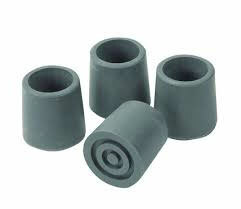 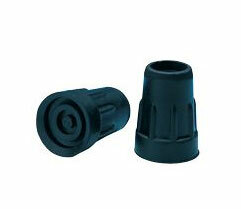 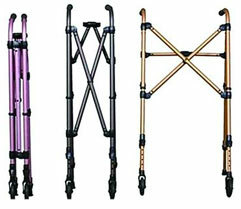 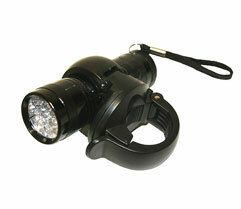 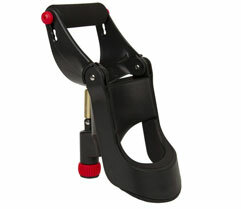 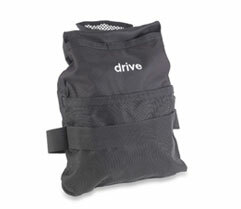 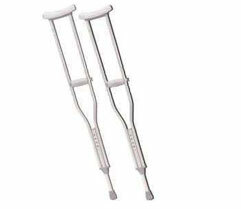 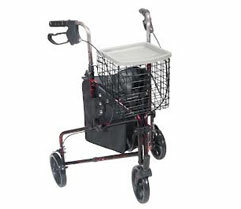 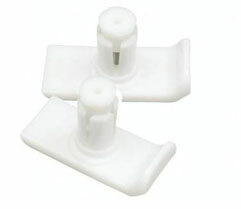 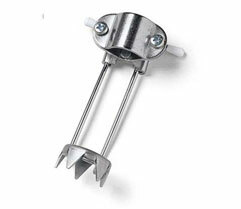 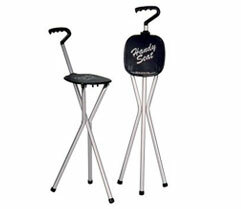 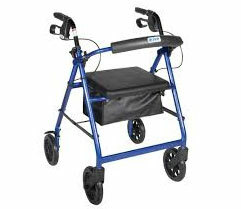 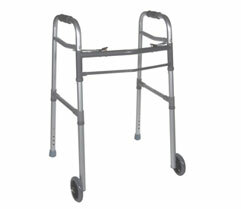 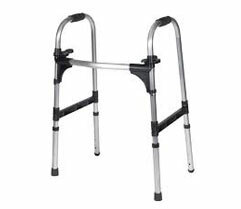 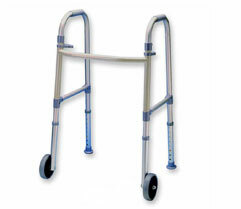 Our pharmacy carries a full line of Mobility products. 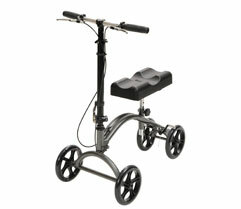 Prescription Center's experienced staff is happy to discuss our product selection to best suit your needs. 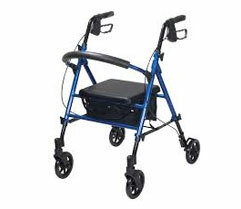 Please reach us at (845) 368-9700."